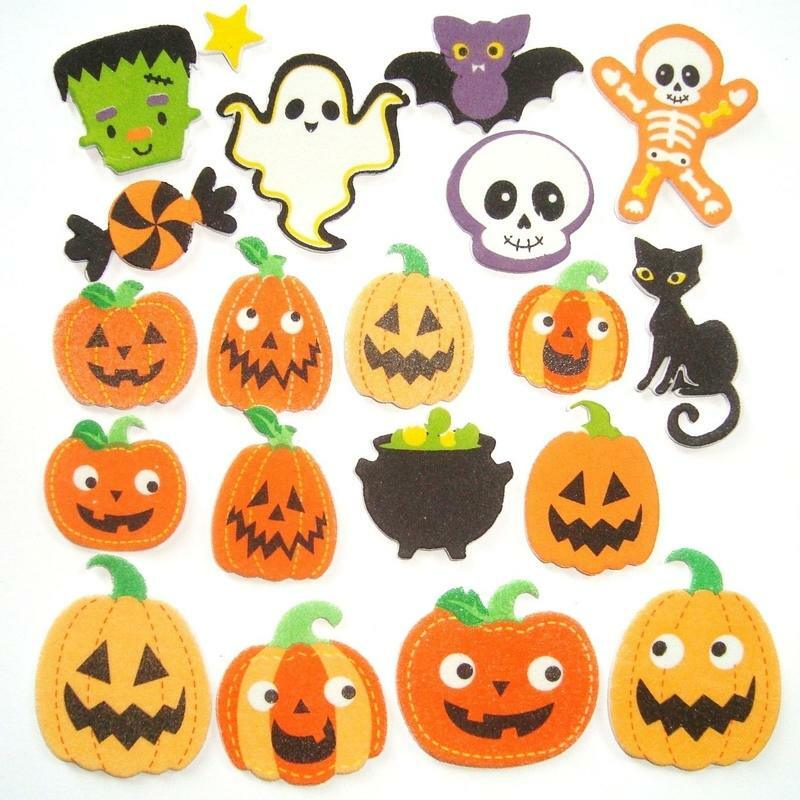 Self adhesive Halloween foam stickers for craft in a mix of shapes. 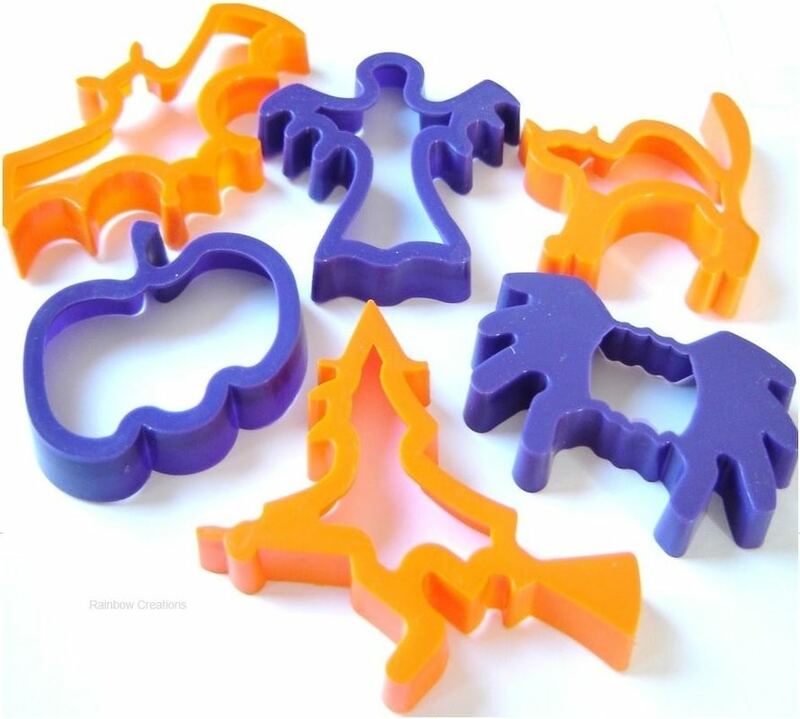 The pack consists of a ghost, a bat, pumpkins, a black cat, cauldron, skeletons and more. 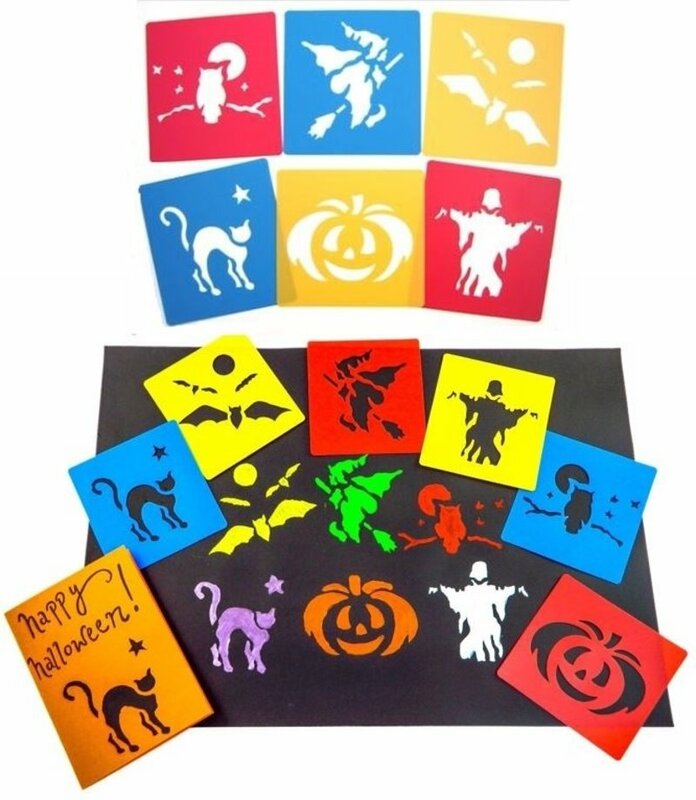 Perfect for card making, Halloween pictures and make your own Halloween decorations - great fun for children.